With such gorgeous views the downtown waterfront area, beautiful historic parks and some of the best shoppes around, the sights and sounds are almost as delicious as the foods prepared at some of St. Pete’s finest restaurants for those participating on the St Pete Food and Wine Tour. 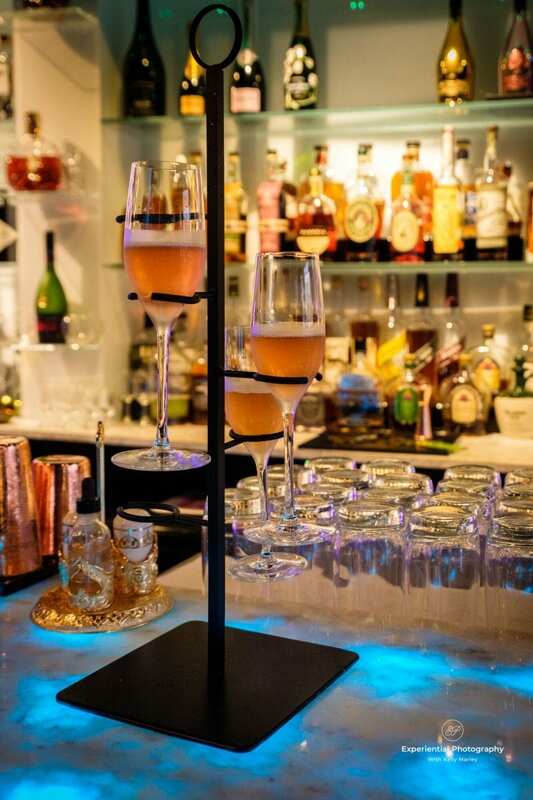 After a welcome cocktail at lobby bar in the famous Vinoy® Renaissance Hotel and Resort, the journey begins. But first, enjoy that cocktail. It’s a Sloe Gin Fizz prepared with gin from the St. Pete Distillery. And relax in the Mediterranean ambiance of the newly remodeled décor. 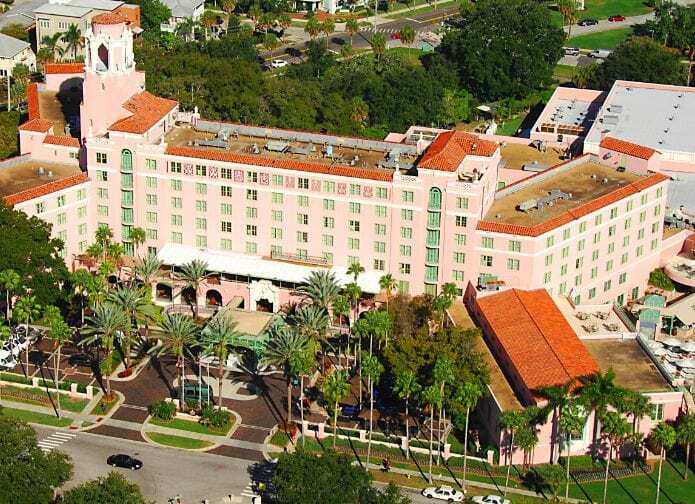 Then take a brief tour and step back in time while learning about some of the fascinating history of the Vinoy. From there we headed on a brief walk down beach drive overlooking the beautiful Tampa Bay and the soon to be completed St Pete Pier. Our next stop was The Birchwood, where the group stopped for a delicious seared tuna slider with pilaf from the Birch and Vine Restaurant. Then we stopped at the Birchwood’s Rooftop at the Canopy for sip a delightful house specialty drink, a Frozen Rose that deliciously combined Stoli Vodka with a blend of juices and the incomparable views of the St Pete skyline. While the Vinoy® was a part of St. Pete’s long-time history, The Birchwood is also a historic location where the hotel has been completely remodeled with a modern flair. Next stop on this St Pete Food and Wine Tour journey was at the Locale Gourmet Market in the Sundial center, where all enjoyed its aged prime beef mini St. Petersburger with fries and red wine. Then we headed upstairs in the Shopping plaza and stopped at the Locale’s Farm Table Cucina to enjoy a Pinot Noir with chef-prepared squash lasagna and chestnut soup. It was not an item on the menu yet…but we hoped it would be soon! 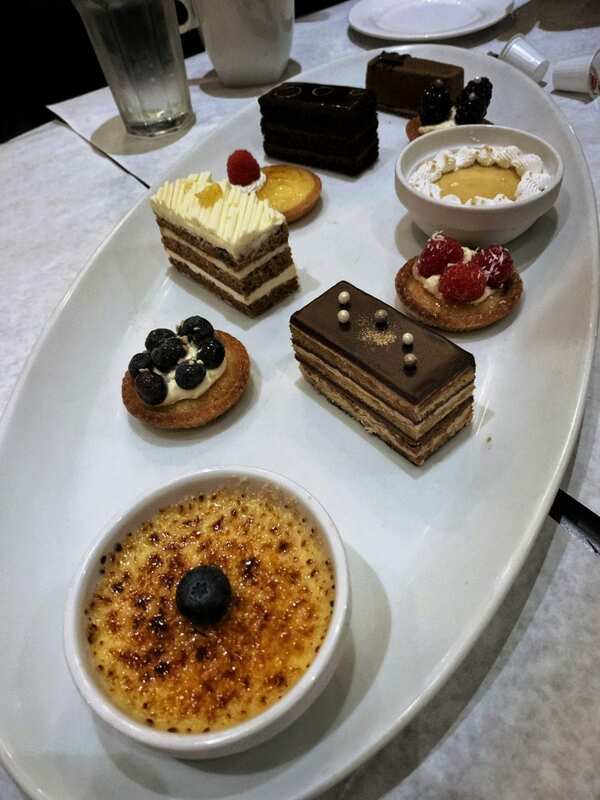 As if that weren’t enough luxury food, the group headed for Flute & Dram for an after-dinner treat of caviar and champagne before its final stop at Cassis St. Pete for a delectable sampling of finger desserts with coffee. Throughout the tour, Kimberly was a gracious guide, full of information and tidbits of St. Pete’s history. Whether you are a newcomer to St. Pete or a long-time resident of the area, the three-hour tour will introduce you to some of the quality food and drink available in this beautiful St. Petersburg. You must be over 21 to participate. For more information, go to www.tampabayfoodtours.com or call 1-727-310-4401. For more information on the Tampa Bay Food Tours click here. Consider visiting Dunedin for their food tour.